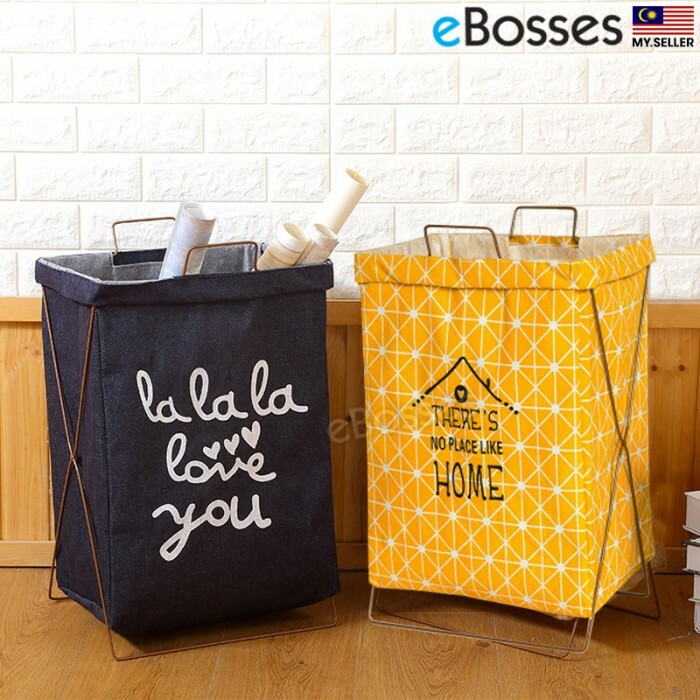 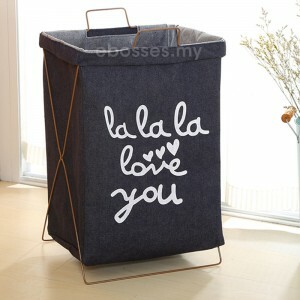 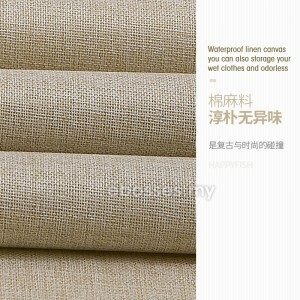 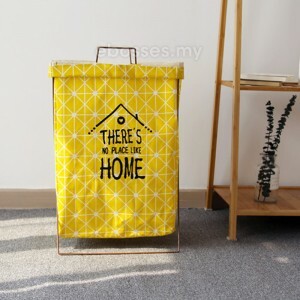 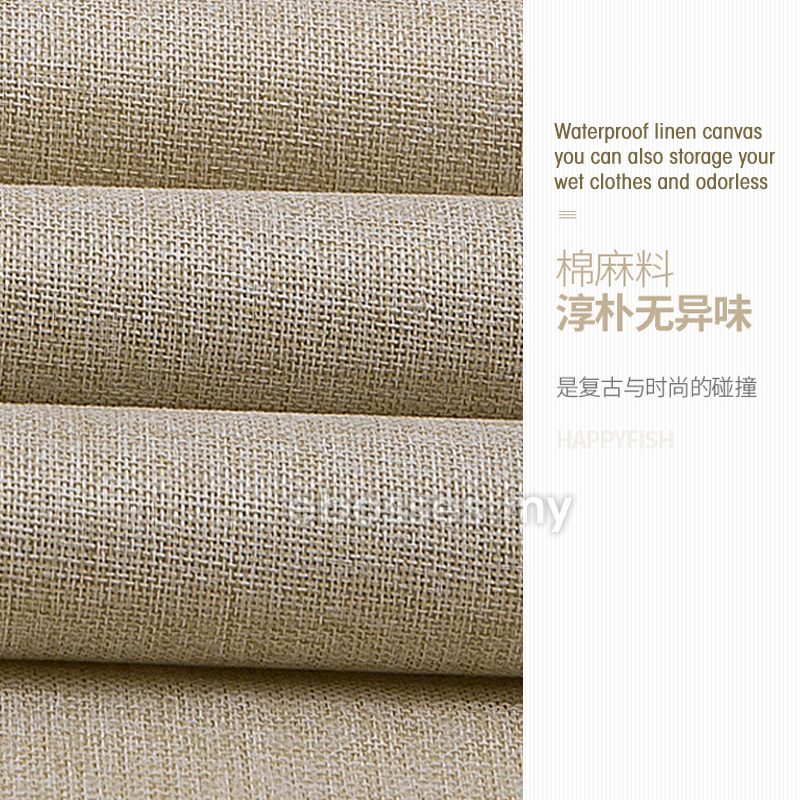 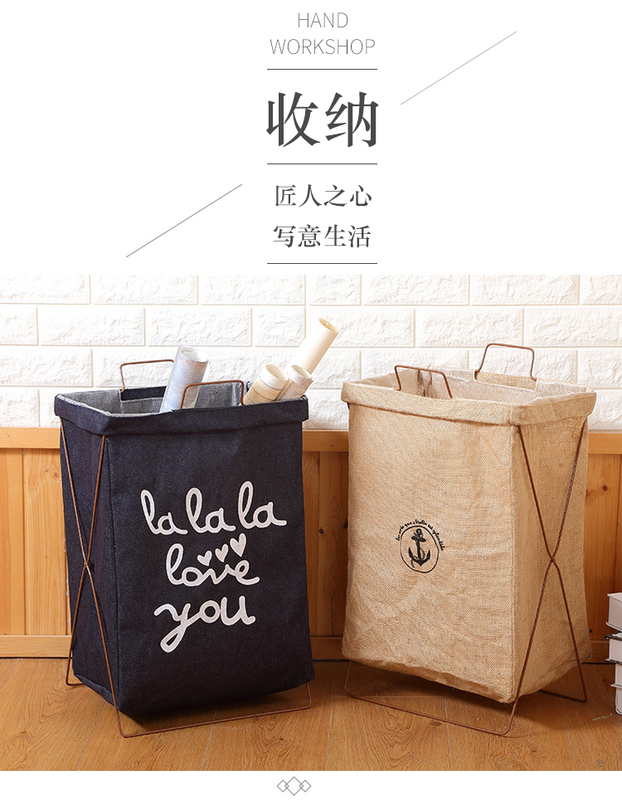 Can be placed dirty clothes and toys, can also be used as home decoration products. 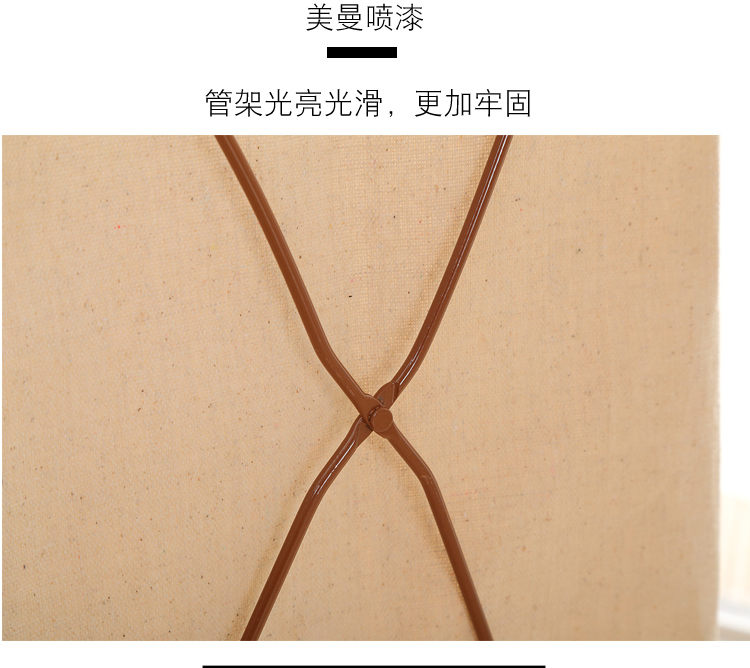 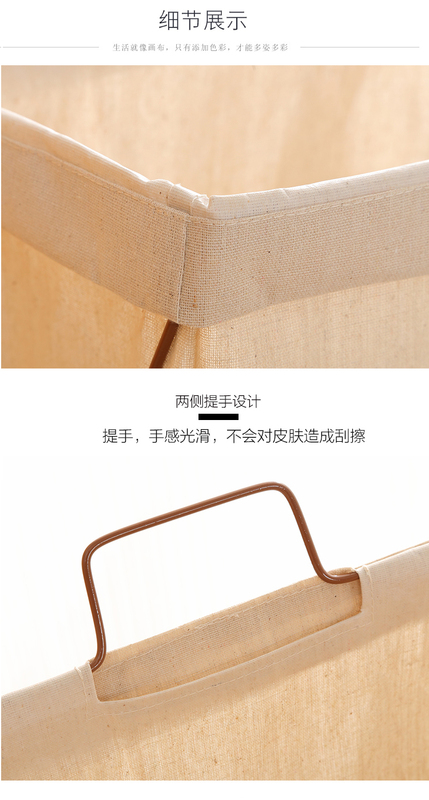 Iron composition instead of cheap plastic products, consistent with the simple style of the popular trend. 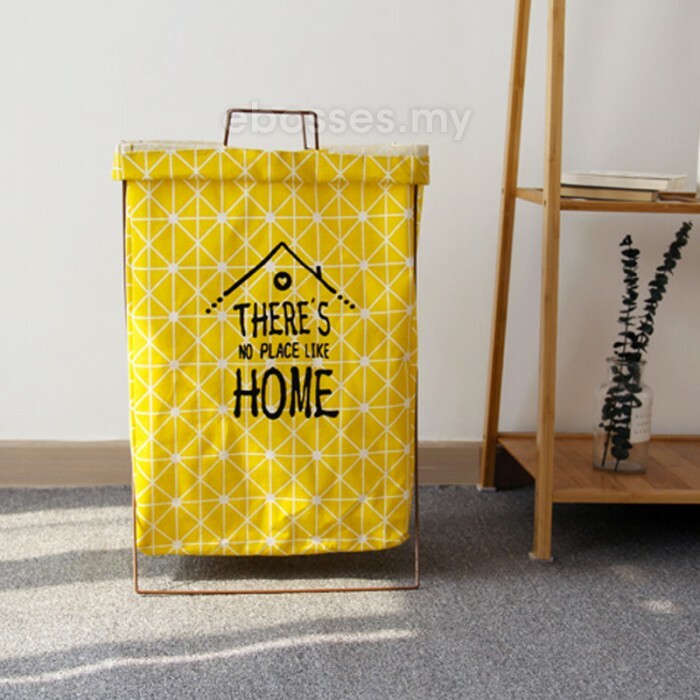 Scope of application: Storage and storage on any occasion, make your home neat and clean. 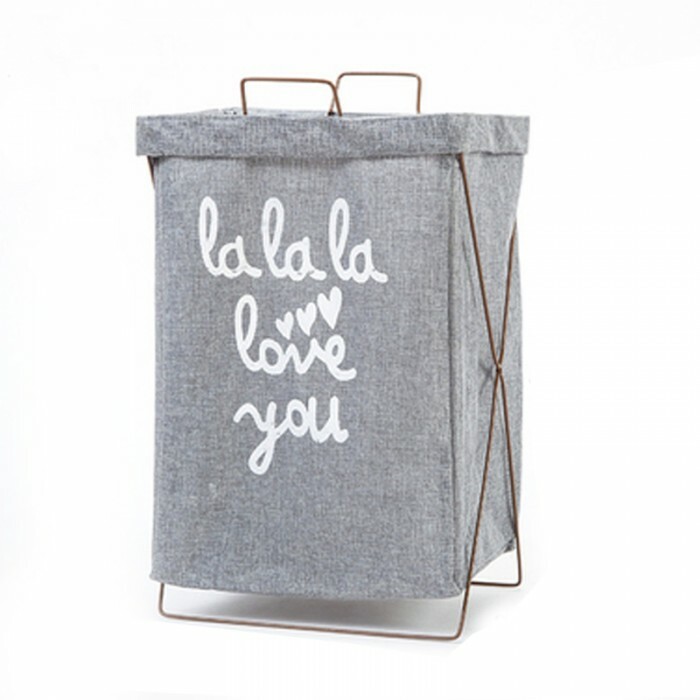 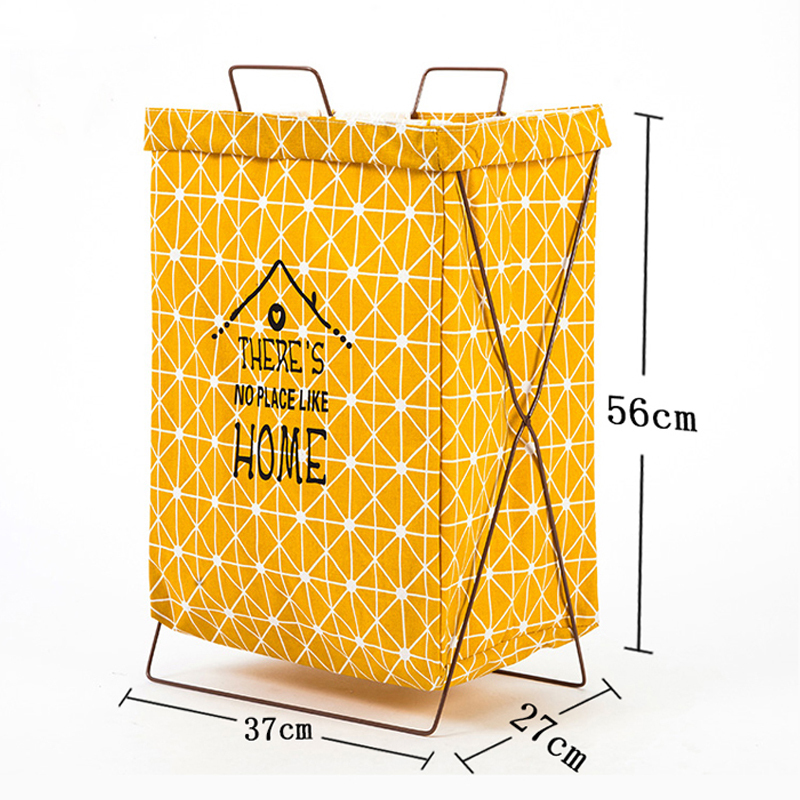 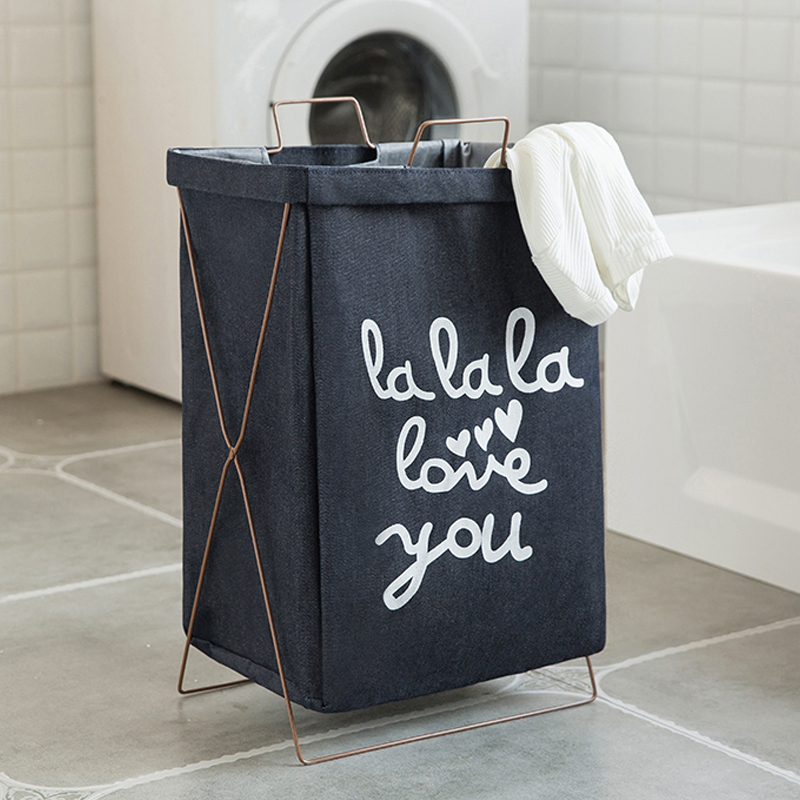 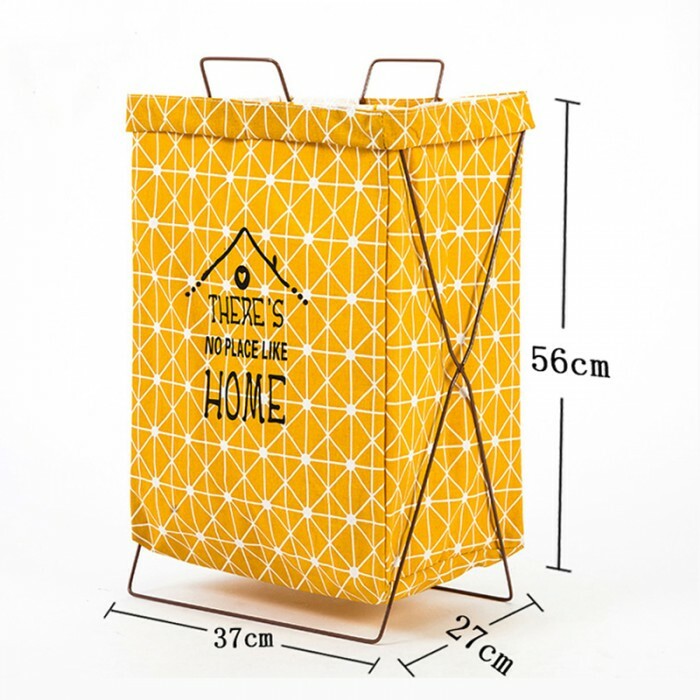 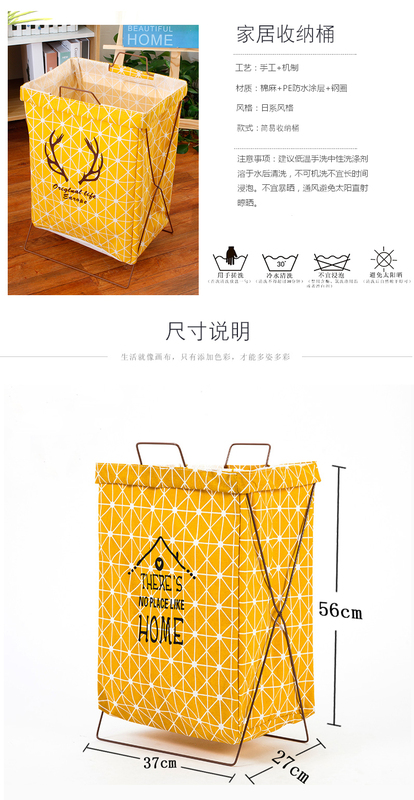 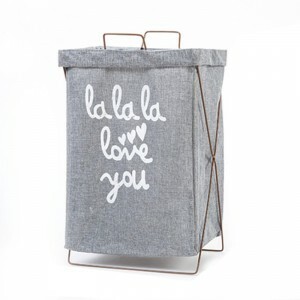 The narrow laundry basket are in slim shape so we suggest you use it in the suitable scene to save space. 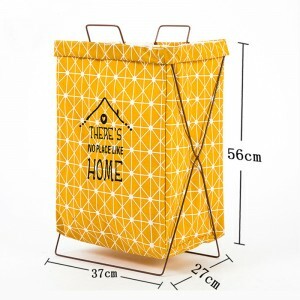 You can put it on the corner, stacked it up against wall, hold it in the middle of washer and dryer and any small place.